The music and singing competitions are on Saturday 2nd March in the IT Tralee NORTH Campus, starting at 10.30 am. Céilí and set dancing competitions are on Sunday 3rd March in Fossa Community Centre, Killarney starting at 10.00 a.m. 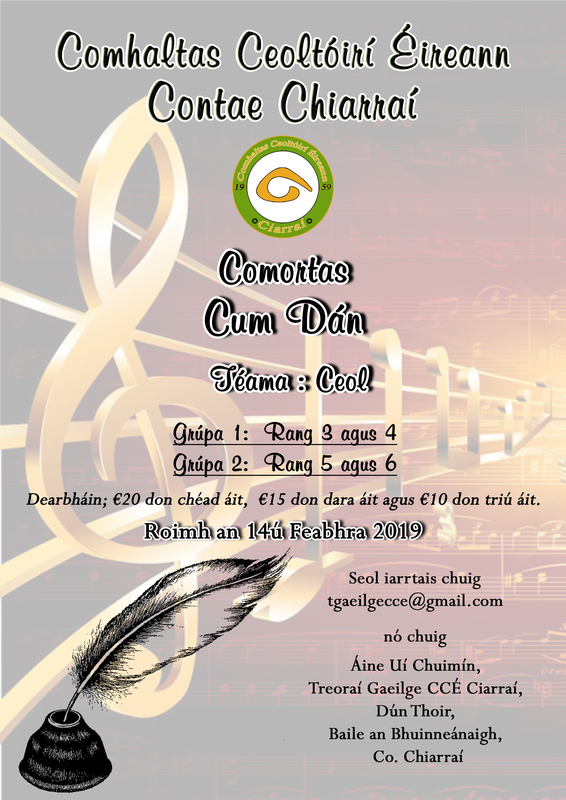 This is a novice competition in music, singing and dancing for competitors who have not previously won 1st, 2nd or 3rd prizes in Fleadh Cheoil Chiarraí or 1st & 2nd in Ceol an Gheimhridh. Attached also for your information is the full list of all rules relating to this competition re. 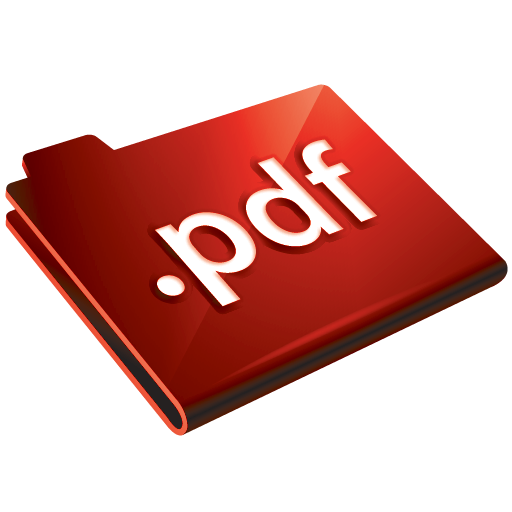 eligibility, age groups, etc. Please refer to these rules carefully. Note the Sult Group music specifications. Sult na nÓg is confined to competitors residing in County Kerry and runs at county level only.